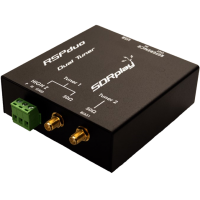 The RSP2 and RSP2pro are enhanced versions of the popular RSP1A, providing three software selectable antenna inputs, and new stability and clocking features ideally suited to industrial, scientific & educational applications. 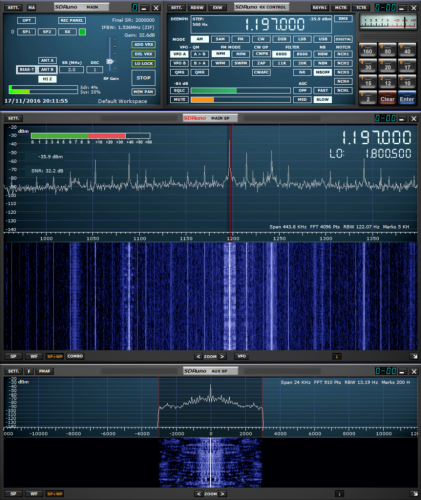 Used in conjunction with SDRplay’s own SDRuno software, the RSP2 and RSP2pro become a high performance SDR platform. 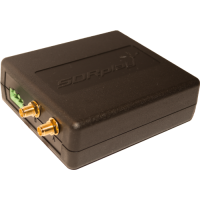 Package Contents: 1 pcs SDRplay RSP2 or RSP2pro with "Getting Started" information. 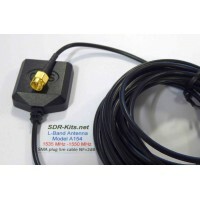 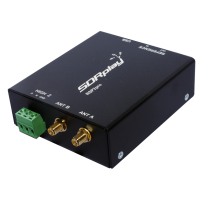 Note: The SDRPlay RSP2 and RSP2pro requires a standard USB-A plug to USB-B plug Cable. 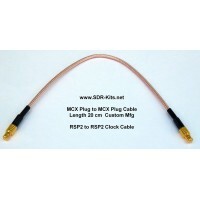 This USB Cable is NOT supplied as the majority of SDRplay buyers will already have such a cable available. 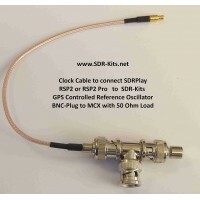 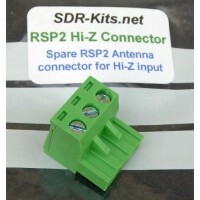 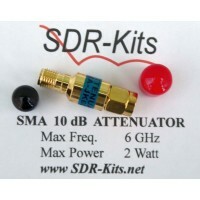 RSP2 and RSP2pro available from stock - We ship within 48 hours via Registered Post / Tracked Airmail. 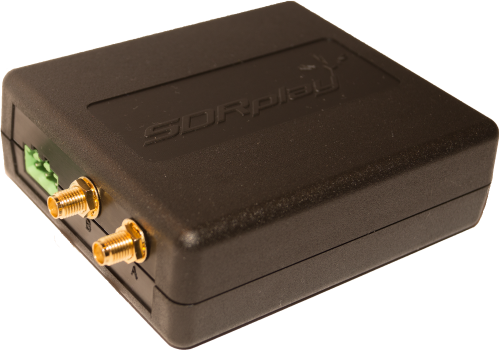 The SDRplay RSP2 or RSP2pro is an ideal SDR Receiver to give your Radio a Panoramic Display and/or a Second independent Receiver Function by installing a PAT board. 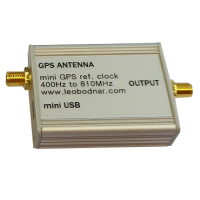 Ideal for Contesters - See instantly Band activity on Panoramic Display. 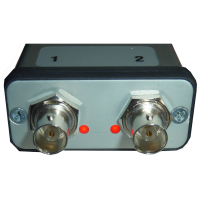 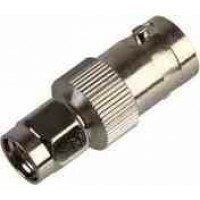 Select and listen to any signals visible on the Panoramic Dispay by switching between Main and Second Receiver audio outputs or using split headphones.